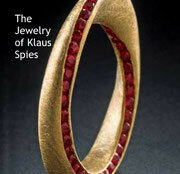 Our own self-published book of Klaus's jewelry from the past ten years. Can be previewed and purchased on Blurb. Also available as ebook for iPad, iPhone, iPod! 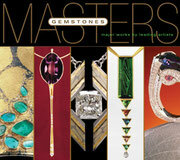 Masters: Gemstones—Major Works by Leading Artists features the work of Klaus Spies and that of 38 other internationally renowned jewelry designers whose design focus is on gemstones. Available for purchase through any of your preferred booksellers. 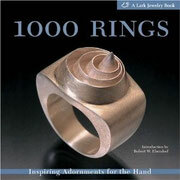 We get emails from the most far-flung places from people who see Klaus's Möbius Ring published in this fabulous book 1000 Rings (count 'em). 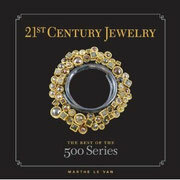 This publication is visually gorgeous as well as an interesting exploration of jewelry for the hand. Available for purchase through any of your preferred book sellers.